The industrial action embarked upon by the Academic Staff Union of Polytechnics, ASUP has crippled academic activities in Yaba College of Technology. ASUP commenced the indefinite strike on Monday after it accused the government of reneging on the agreement it had with the union to improve welfare. 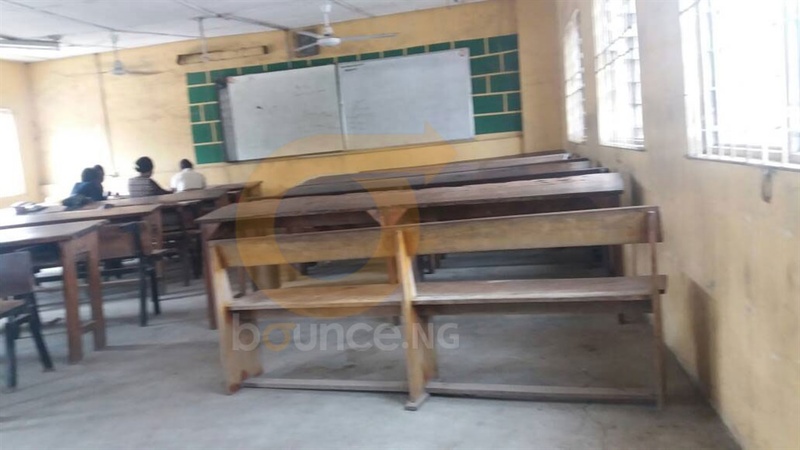 Bounce News correspondent, Lekan Oladeinde who visited YABATECH on Tuesday met a ghost town. 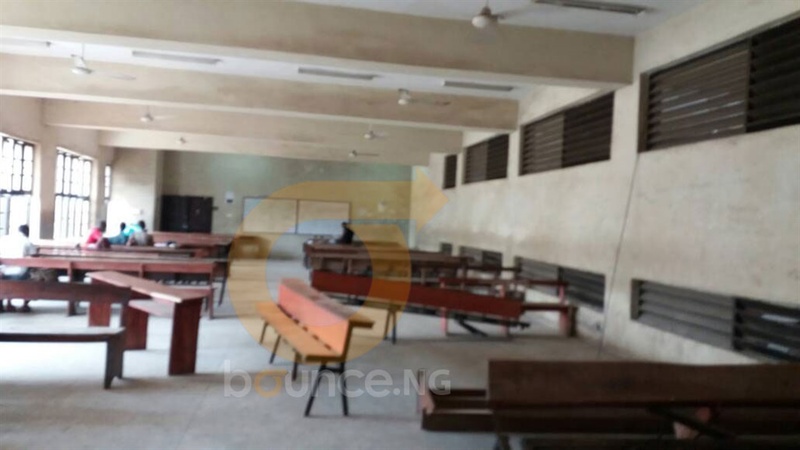 Except for non-academic staff members who were carrying out skeletal administrative activities, lecture theatres and laboratories, among other places where lecturers and students regularly attend for academic activities were deserted . The strike for now may not have much impact on the students of the polytechnic because the regular students just resumed for second semester. General secretary of ASUP, YABATECH Chapter, Jeremiah Awofetu told Bounce News that the chapter complied with the directive of the national body of ASUP to down tools. He listed some of the grievances of the lecturers to include non-implementation of the NEEDS Assessment Report and withdrawal of allowances. Others are the non-passage of the amended bill of the Polytechnic Act, infractions in the appointment of rectors and improvement on the conditions of state-owned institutions. The strike, however, did not affect part time students of the school. The Public Relations Officer of the school, Charles Oni was not seat and his office was locked when our correspondent visited his office.